Welcome to Trimco Upvc Ltd. Here at Trimco we offer exceptional service and excellent prices. 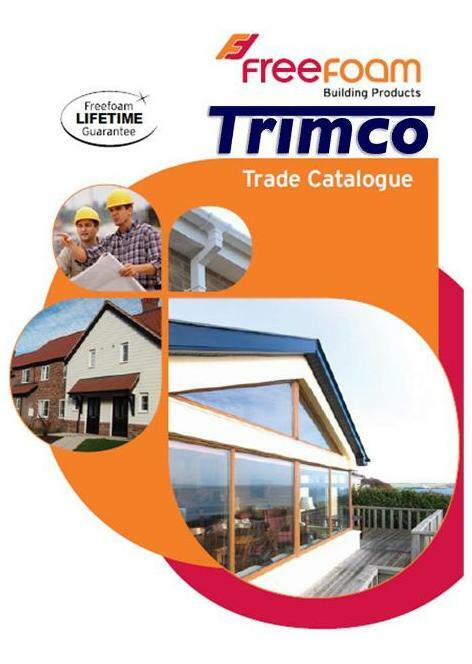 Trimco has been providing a much needed service to the building trade and DIY enthusiast since March 1993. With over 25 years of experience in providing first class customer service to transform their homes from small to large projects. At Trimco, our customers range from local authorities through to the ‘one man band’, we pride ourselves on treating all our customers, large or small, with the same respect and courtesy. 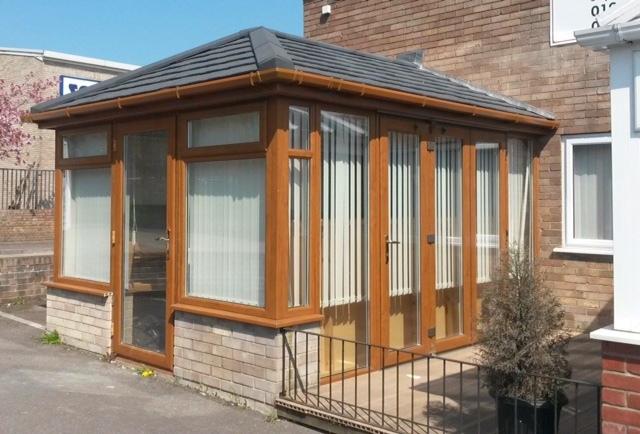 We use our own delivery transport and our fully skilled fitters have over 30 years experience in the window industry. 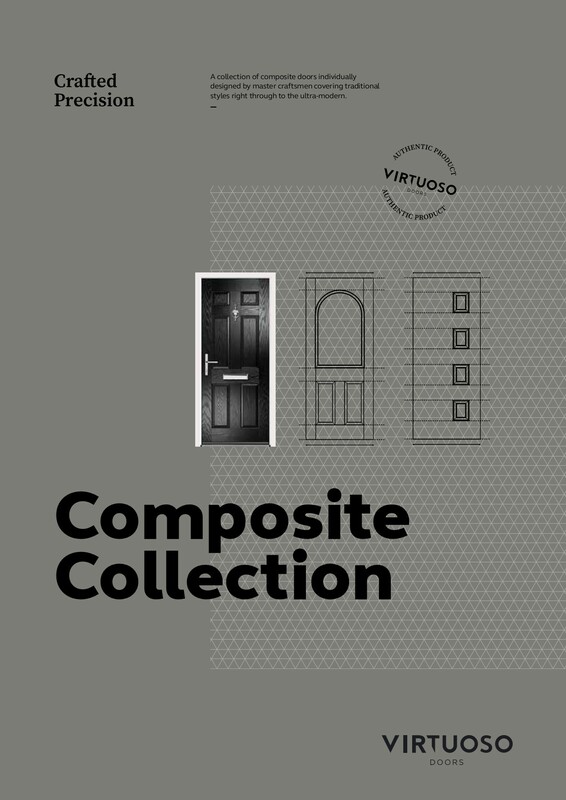 We offer exceptional service and excellent prices, please call our office if you have any questions or would like a Free Survey and Quotation on 01935 411090. We are base on the Pen Mill Trading Estate where you can visit our showroom.